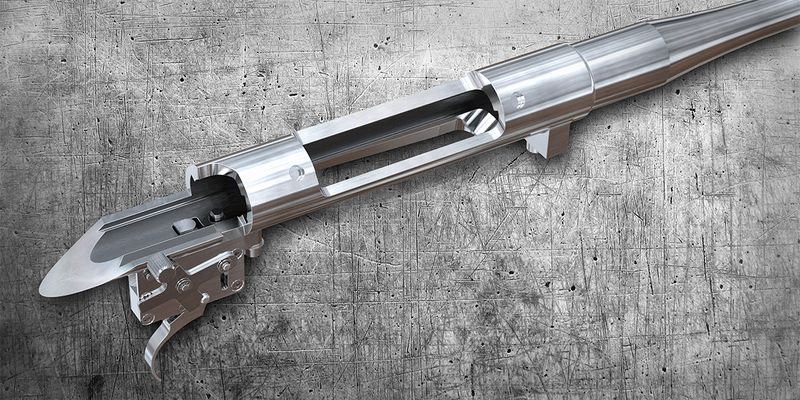 This is the very first rifle mechanism on the market that can handle all calibers from 6.5 and onwards, designed on a regular size action, up to the .375 H & H Magnum rifle cartridge. Now, there is no need to order an extra uncomfortable long size action. 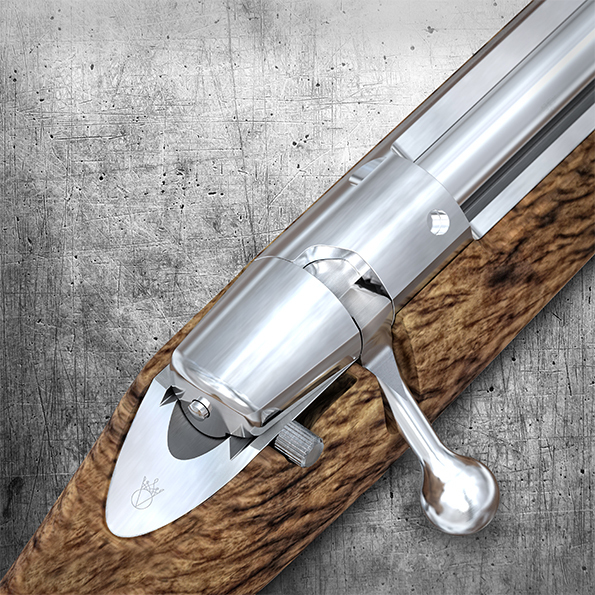 With this smooth rifle mechanism the hunter could easily use all kinds of cartridges within branch standard length with the same weapon. A unique innovation, especially created for our own production to make life easier for all devoted hunters. VO Safety is a true innovation that has revolutionized functionality of the safety and trigger system for every hunter. 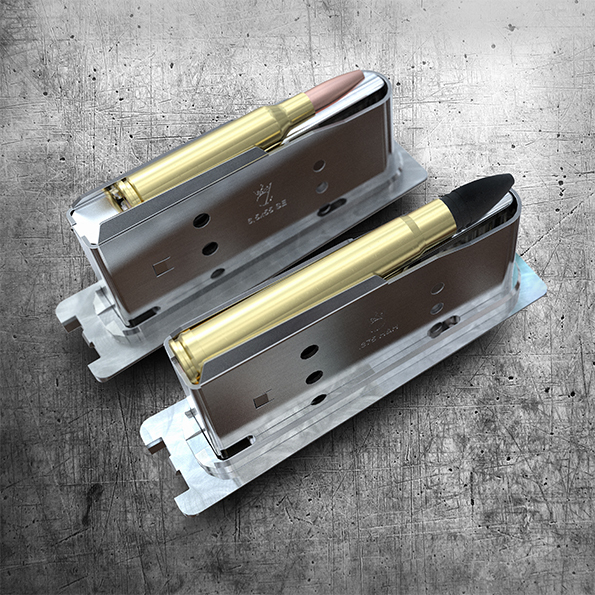 Now you can handle the rifle even though it is locked in a secure mood, change ammunition without any uncertainty whatsoever. 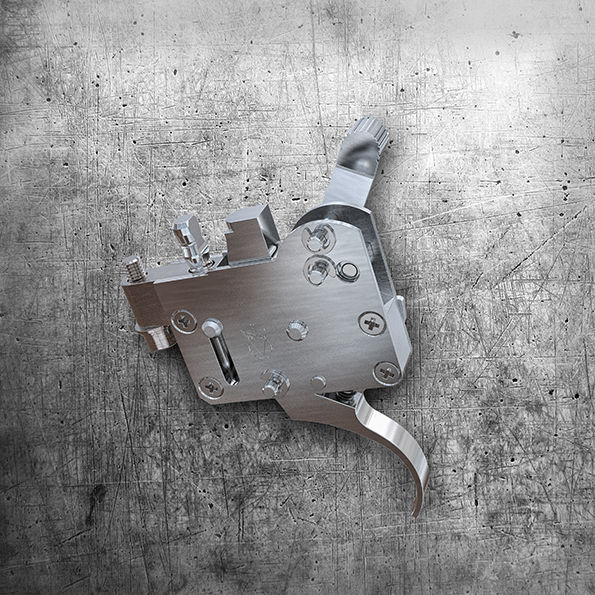 This is an adjustable lock- and safety mechanism with three different settings, something we believe is truly unique within the field of rifle construction. Perfected to be used on one of VO Vapen’s rifles or any professional rifle on the market. Tested to perfection at VO Faktori. With VO Magazine you can rest assure that your magazine remains attached to your rifle. 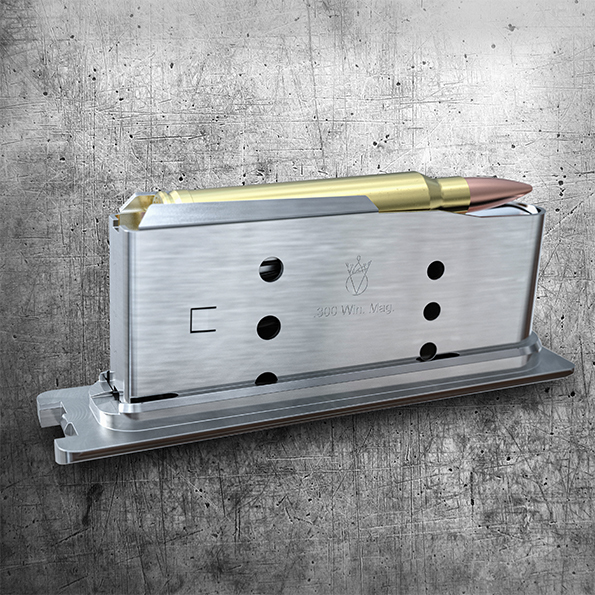 This especially developed lock makes it quite impossible to drop your ammunition storage by mistake. 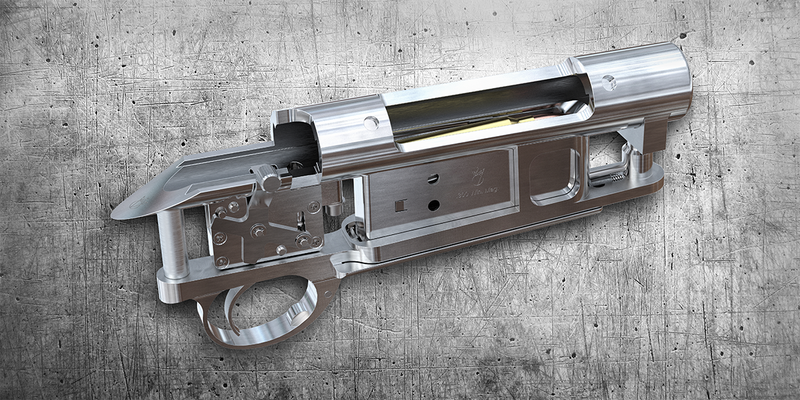 Your detachable magazine is thoroughly secured two times in the trigger housing which makes this solution thoroughly reliable. 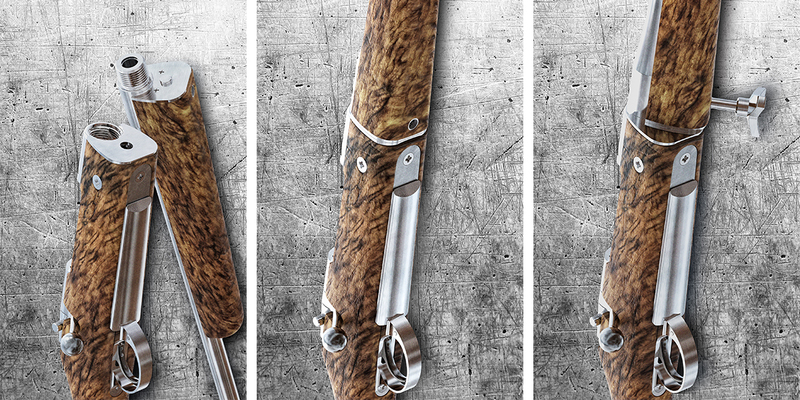 A unique invention that makes serious hunting even more pleasurable and comfortable. 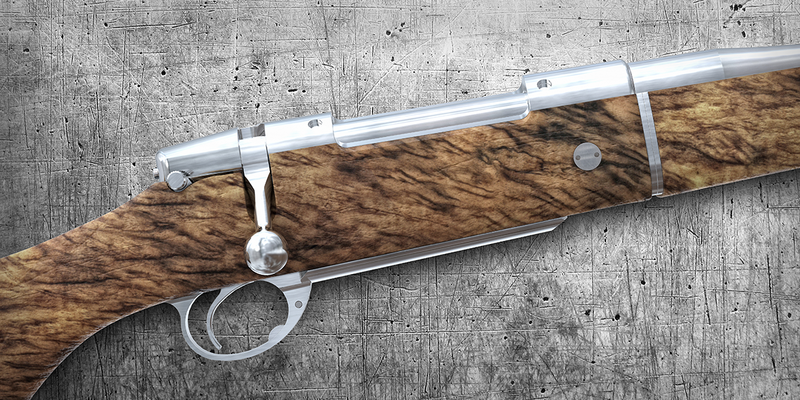 Something that always has been our master gunsmith Viggo Olsson’s ultimate aim since the beginning. While developing VO Action we soon understood that we needed a new kind of holder for a sight. Something that would harmonize perfectly with a rifle equipped with this unique mechanism. 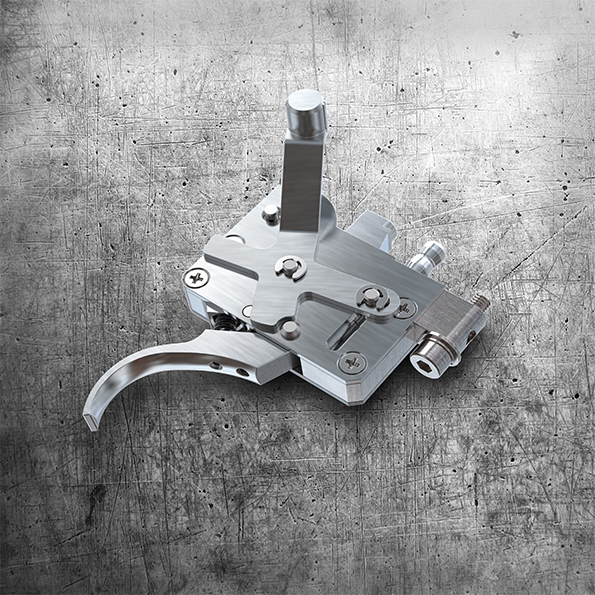 So we created this distinctive and reliable sight holder. 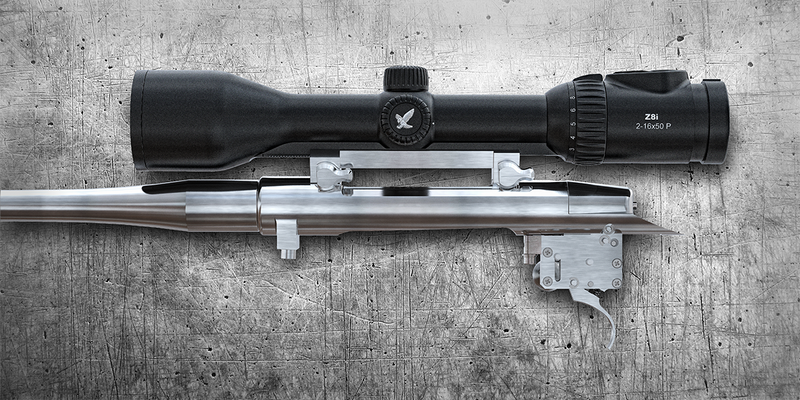 Developed to suit all the finest scopes on the market. Available both for ring or rail mount. The definitive elegant sight holder for the devoted hunter. 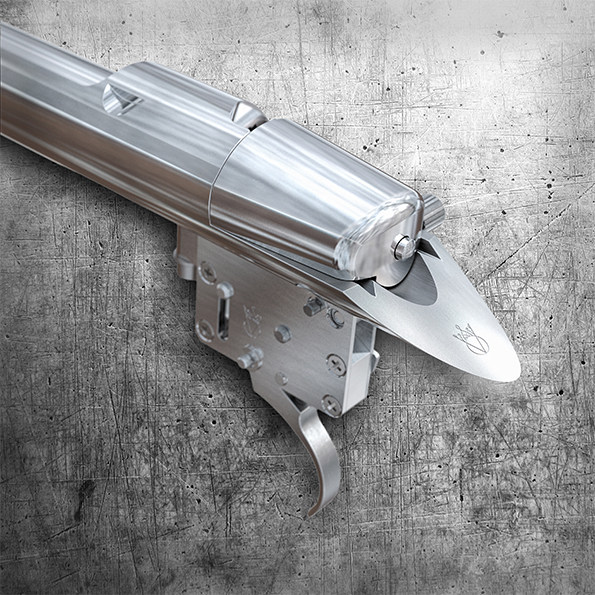 Our world-renowned and patented TakeDown system is something that has been linked exclusively with our own rifles. 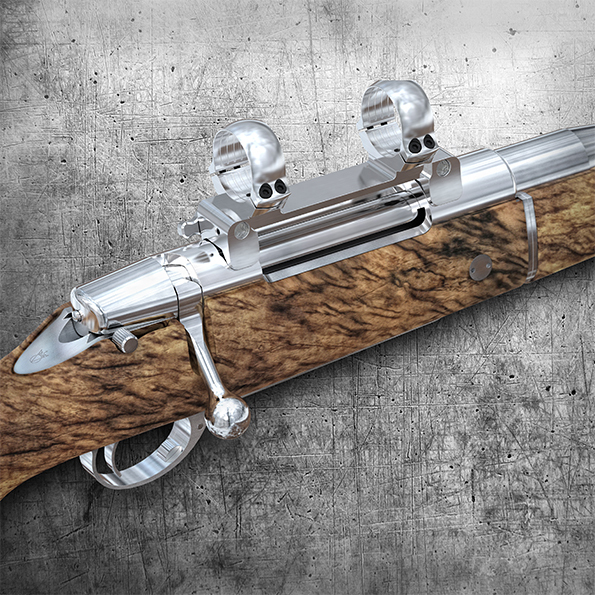 This system allows the owner to use several different calibers with the same rifle. The natural choice for hunters who explore the world in search of different game. Traveling light: with only one fantastic rifle. Making each piece not a single gun, but several rifles in one.